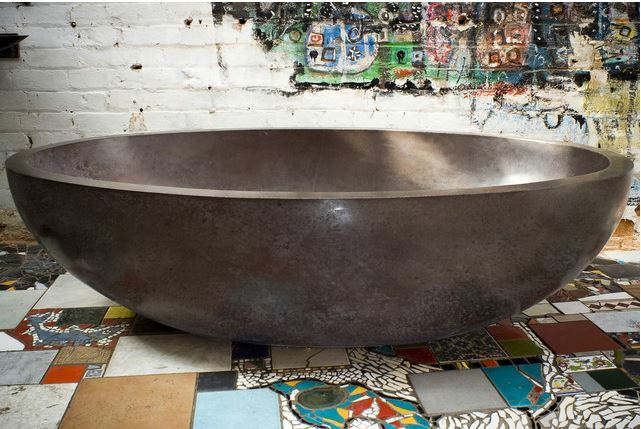 Here are 20 bathtubs that are extremely cool. Taking a bath is so relaxing and refreshing after a long day. You are sure to enjoy it even more when your bathtub is as cool as these! 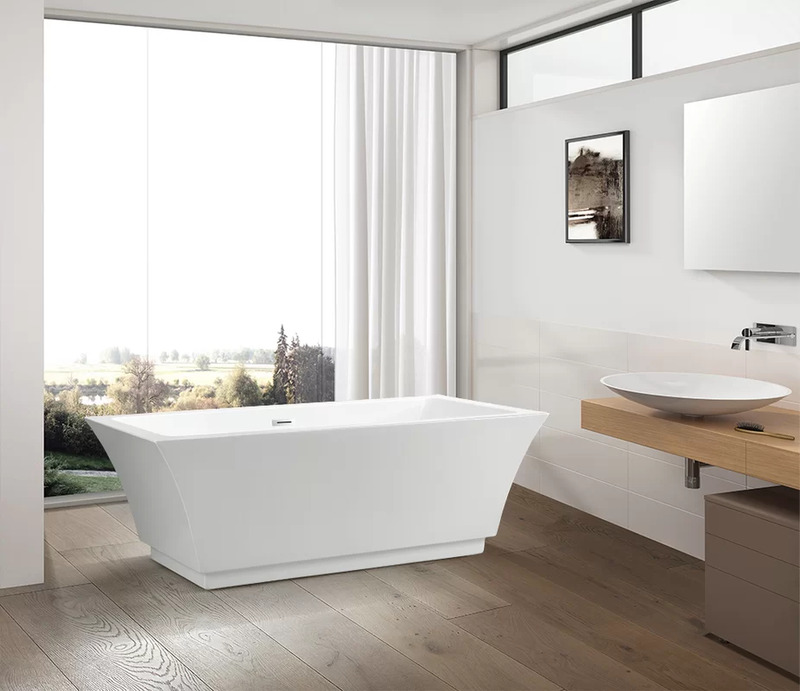 There is an amazing range of bathtubs available. When you are decorating your bathroom there is no need to stick to a bath that is commonly used. 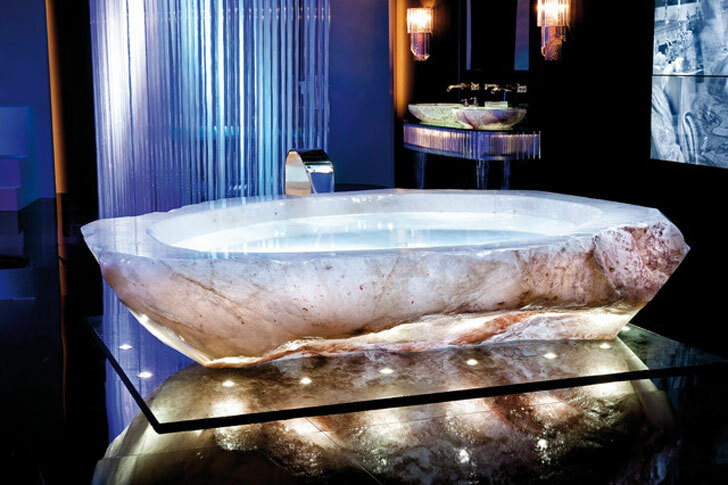 You can have a bathtub that is fabulous beyond your wildest imagination. Check out this list and you will be stunned by the styles that are available. 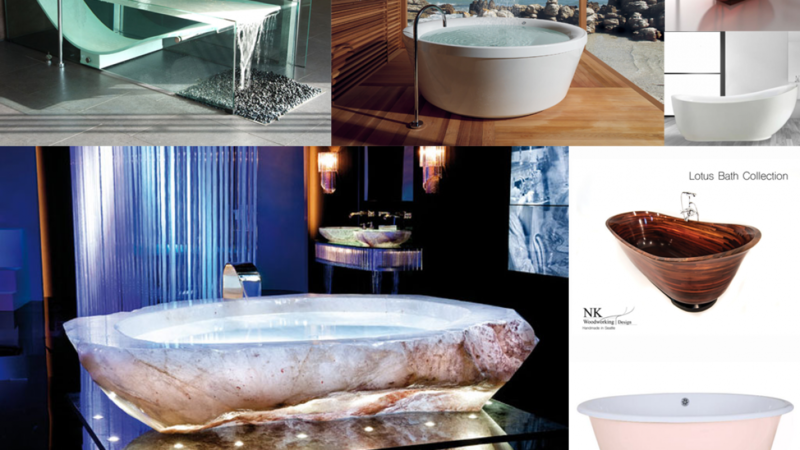 There are wooden tubs, stone tubs, quartz tubs and bathtubs with interesting shapes. 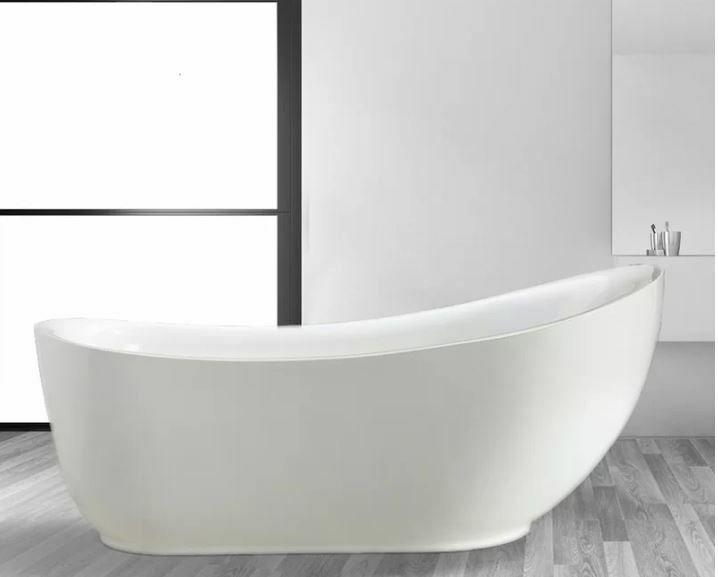 This beautiful bathtub features soft curved lines and is sure to be a wonderful place to soak your stress away. 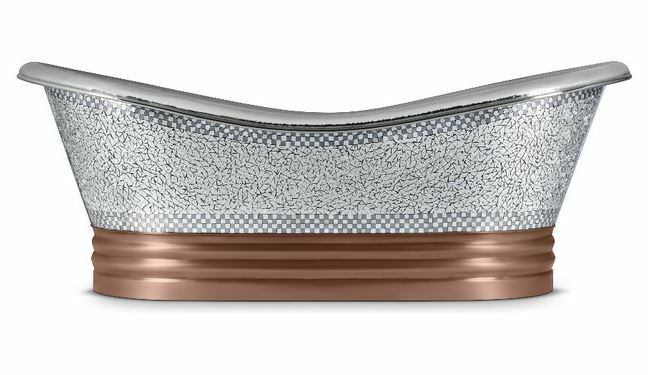 A ergonomic design that is sure to impress. It measures 1800 mms in diameter and it stands 700 mms tall. 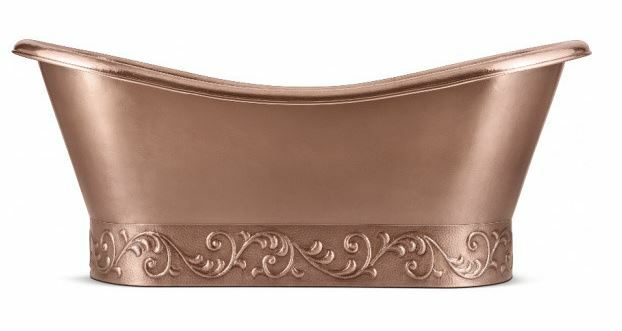 Soak your troubles away in this tub and enjoy the innovative neck support that it is designed to provide. 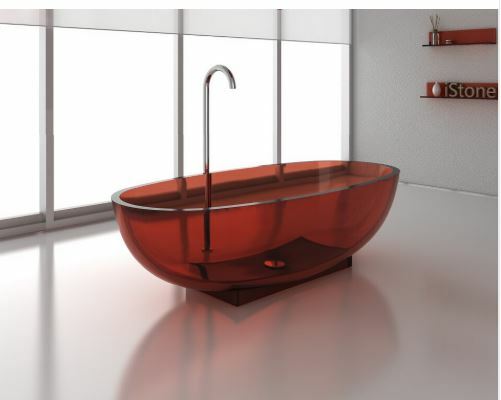 This tub is available in a range of great colors. Perfect to add a splash of color to any bathroom. 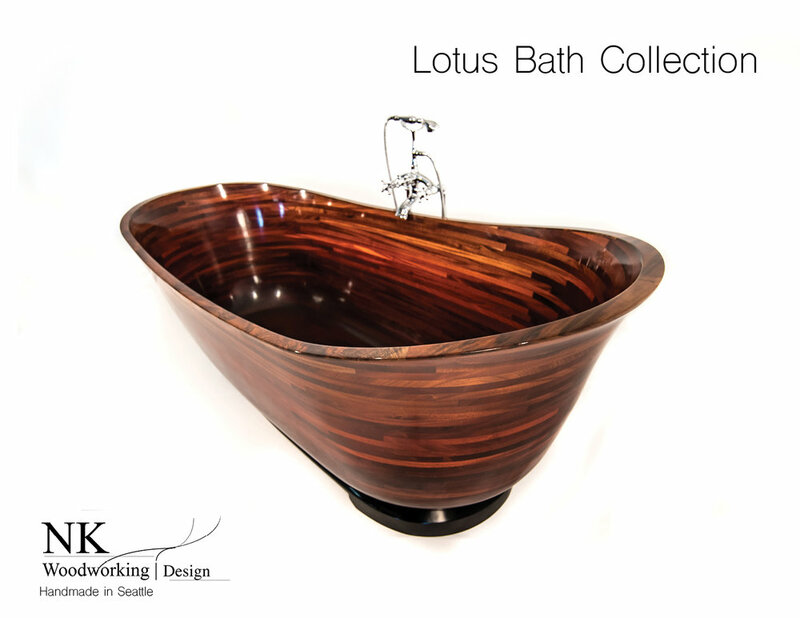 This tub has been handcrafted in Seattle using exotic hardwoods. 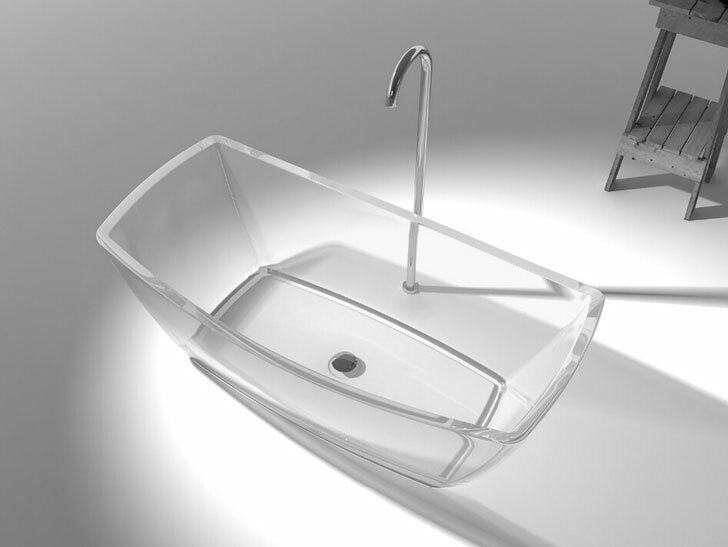 A durable tub that has been finished in a way that ensures it will last for a very long time. This fabulous bathtub is sure to be a dream to spend time in. It is carved from a solid block of rock crystal which was found in Brazil. The rock is from the Amazon forest and it was transported to Italy where it was carved. 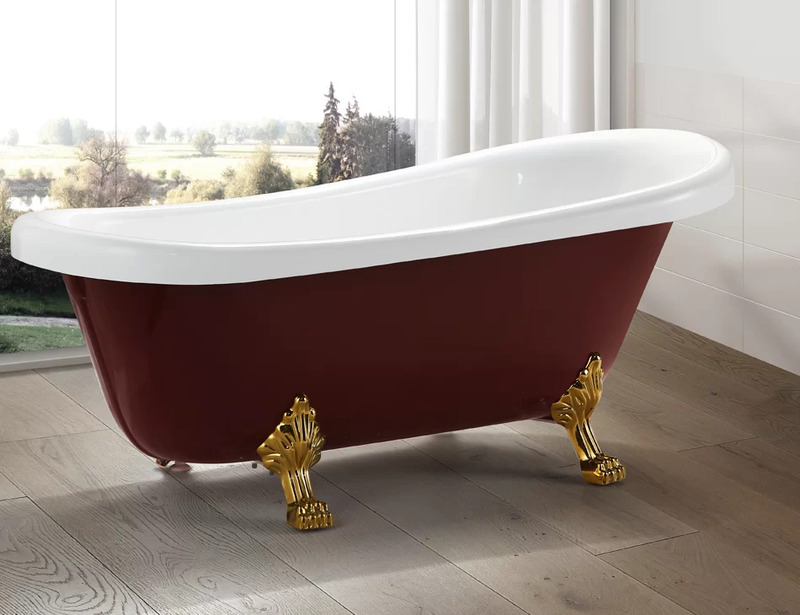 This bathtub is designed in a vintage style featuring claw feet. It has been finished in white, wine red and gold to create a luxurious look. 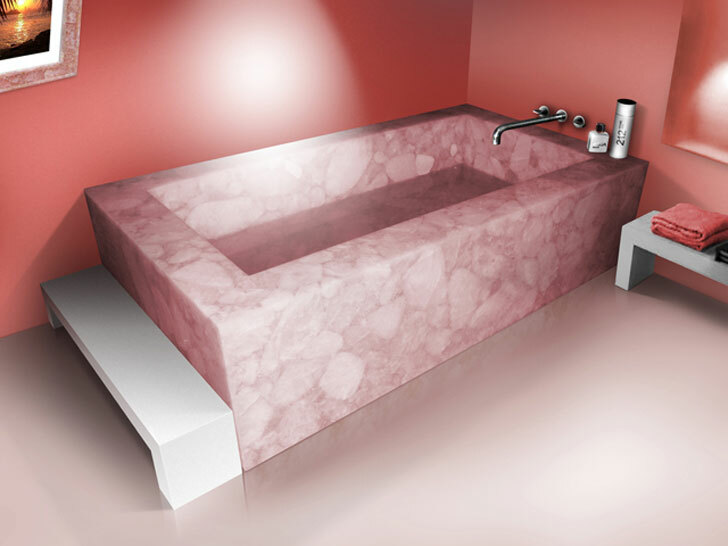 This cast iron tub features a beautiful shade of pink. 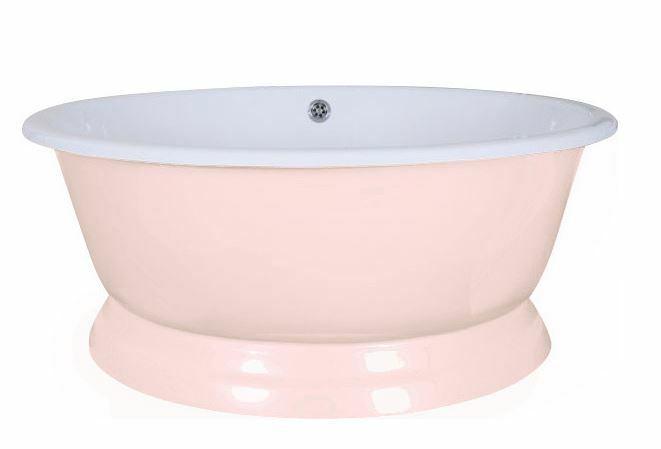 It is perfect for a relaxing feminine bathroom because of the pretty color and the soft curves. 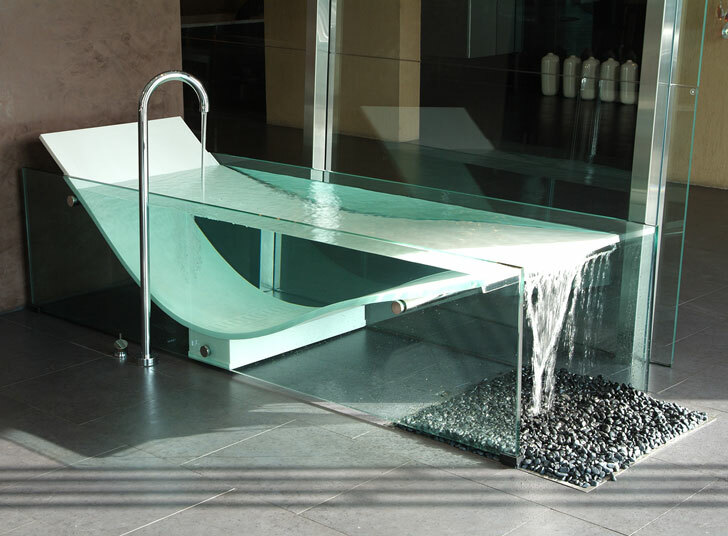 This glass bathtub is a modern and luxurious tub that is just as cool to use as it is to look at. There is a cascading overflow that creates a relaxing atmosphere as water flows onto the pebbles. 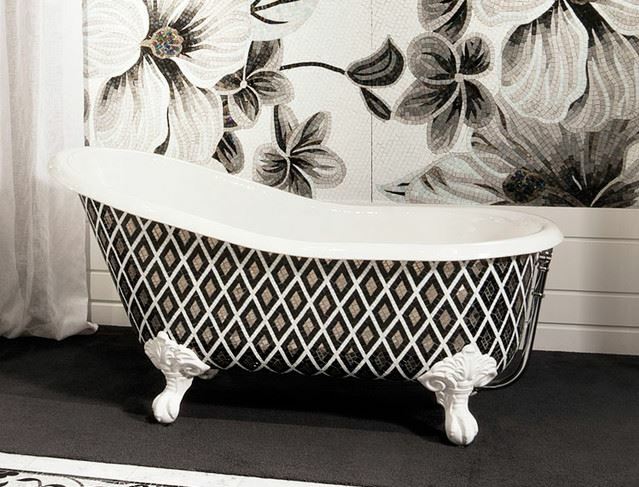 There are not many bathtubs around that are as fabulous as this one. It is made from rose quartz that was found in Madagascar. 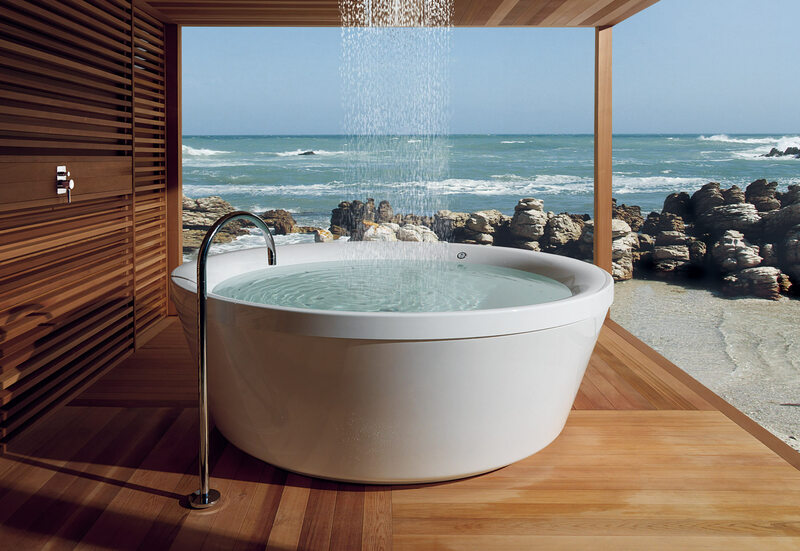 The ultimate luxury bathtub. 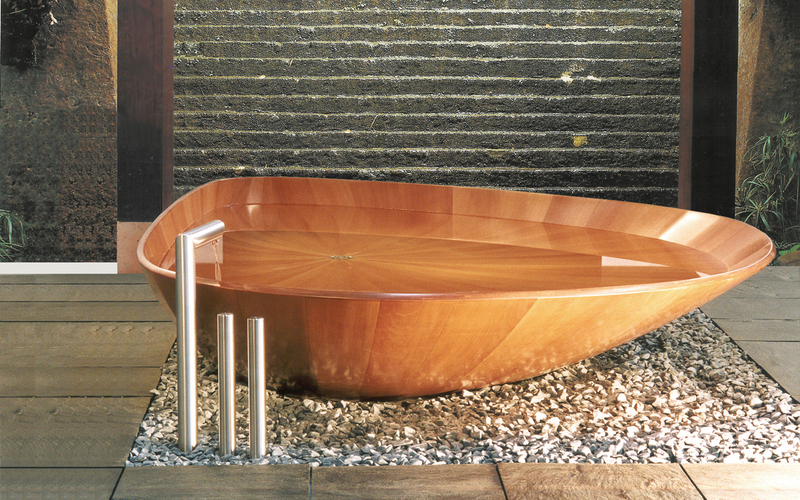 This wooden tub is designed to provide the ultimate relaxation experience by supporting your neck and back. It is fabulous to look at and is sure to add some style to your bathroom. The hammock bathtub really takes the idea of relaxing in the tub to a whole new level. You might not ever want to get out of the tub because it is so comfortable to be in. 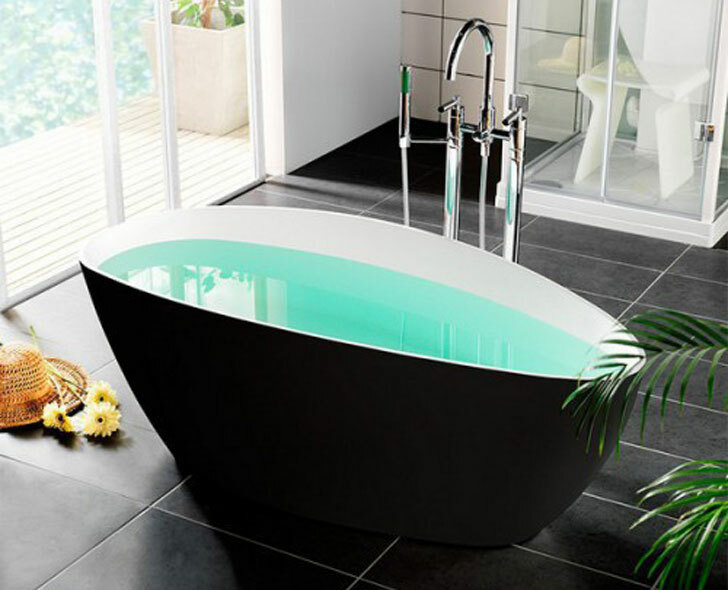 It is made of very durable carbon fibre and it is not like any bathtub that you have ever used before. 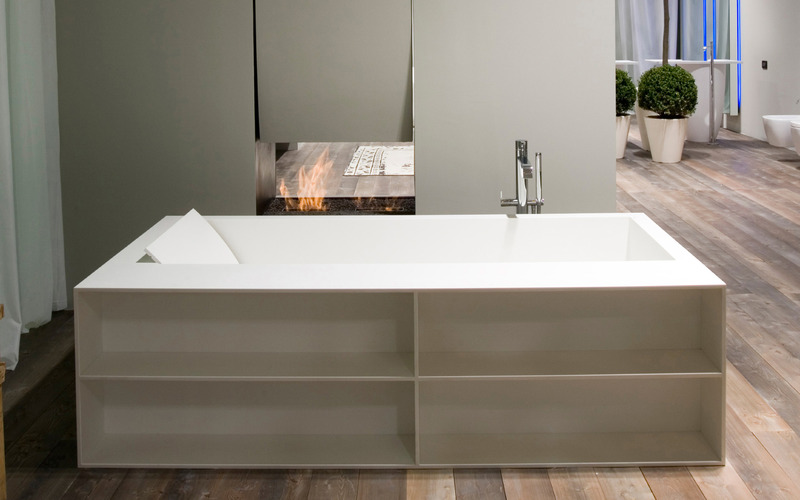 This concrete bathtub is perfect for any bathroom because it is available in almost any color. It measures approximately 1860 mm long, 1210 mm wide and 520 mm high. That's plenty of room to stretch out and relax.